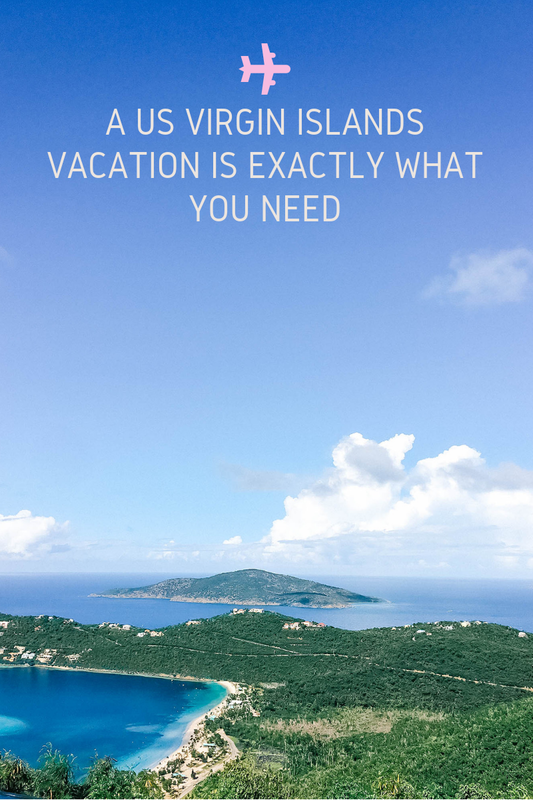 I’m sharing some of my favorite things to do in St Thomas plus why a Virgin Islands vacation is exactly what you need in this post written in partnership with the USVI Tourism Board and Spirit Airlines. All thoughts and opinions are my own. Have you ever been to the Virgin Islands, the US islands to be exact? It’s been a while since I’ve been on a solo trip and this was exactly what I needed. The way that this trip fell together, I knew it was meant to be. We were scheduled to close on our house 2 days before I would leave for this trip. I was stressed, tired, and had no idea how I would make a 4-day work trip happen in the middle of the week when my husband had to work and T had school. I had never been to the US Virgin Islands before and I really wanted to experience what the islands had to offer. 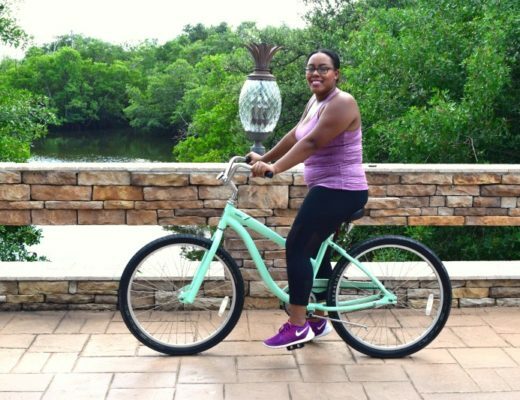 Plus, I needed the break because buying a house in the midst of the holidays is stressful. All of the details just so happened to work themselves out and I was able to pack my bags and embark on this solo trip. I wasn’t sure what to expect when we touched down in St. Thomas on Spirit’s inaugural flight from Orlando. Beautiful beaches were the only thing I envisioned. Honestly, I had no idea what this trip overall would really mean. 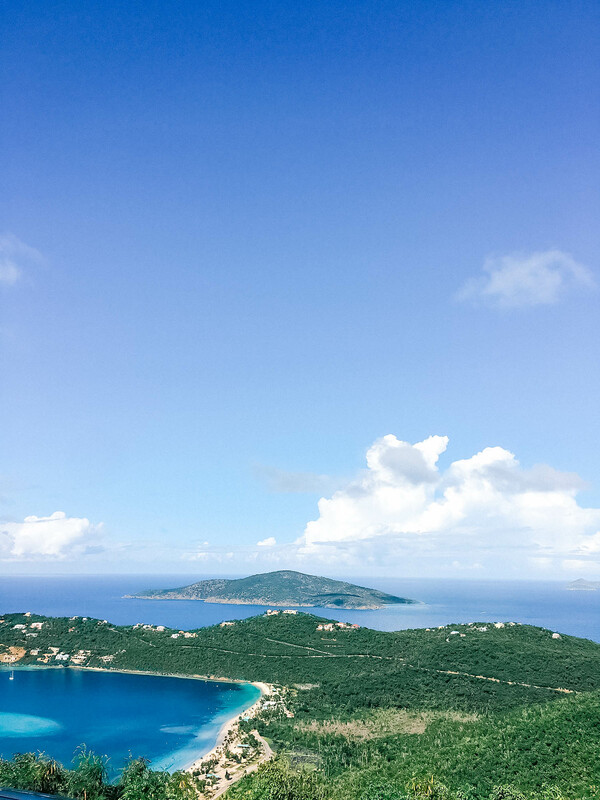 If you’re thinking of planning a trip to a tropical destination then a US Virgin Islands vacation is exactly what you need. As soon as we stepped foot off of the airplane, I immediately felt like I was at home. Everyone in the airport was sweet and kind, and so excited to see us here to visit the island they loved so much. The soca music was blaring and we were welcomed by dancers dressed in traditional USVI garb. Virgin Islands’ caribbean culture reminded me of one I was so familiar with, my own. Growing up the sounds of soca and reggae filled my house nonstop. As I became older, I slowly fell out of touch with my culture and was ecstatic to be reintroduced to my culture on an island not too far from my ancestors homes. During our trip, we would be staying at Secret Harbour Beach Resort. Secret Harbour offers beachfront accommodations that are perfect for anyone. Whether you’re traveling solo or with friends and family, Secret Harbour is a great place to call home while you’re visiting the island. The ocean views are promising and are sure to bring a sense of peace to your trip. One of the things that I was most curious to learn about during our trip was how the island was recovering after the multiple hurricanes they experienced in 2017. In the states, we saw on tv and read in online news articles that the island had experienced severe damage. I was happy to learn that the island was recovering well. Although they weren’t back to operating at 100%, they were working towards it. Some homes and hotels were completely destroyed beyond repair. A few of the hotels and resorts were still closed and rebuilding. However, the island was eager to invite tourists back to visit their home and get back to the way they normally operate. Of course recovery didn’t happen without tons of work and effort from the island residents. They worked long days to rebuild and despite the obstacles that they would face, they still persevered. Learning about how the island recovered and still is recovering was probably one of the biggest lessons for me. It showed me just how important not giving up is. No matter what you go through in life and how much work things take, giving up just shouldn’t be an option. Virgin Islanders were determined to restore the islands’ beauty and open their arms to welcome the world in. Learning a life lesson on this trip was not something I expected at all but something that was needed. I knew that the island was breathtakingly beautiful but what I didn’t know was how beautiful the people were too. Every day on St Thomas made me reflect on how grateful I was for something different in my life. I was grateful for the way that the pieces fell into place so that I could even be on this trip, grateful for a support system that believes in me and pushes me to succeed. There’s something about the island that just makes you reflect on life and brings out the best in you. From the hilly terrain to the white sandy beaches and the national parks, there is something that everyone is sure to be blown away by. It’s a destination that once you visit, you just can’t forget. The water was the perfect shade of blue that just called for you to dip your toes in whenever you walked by. 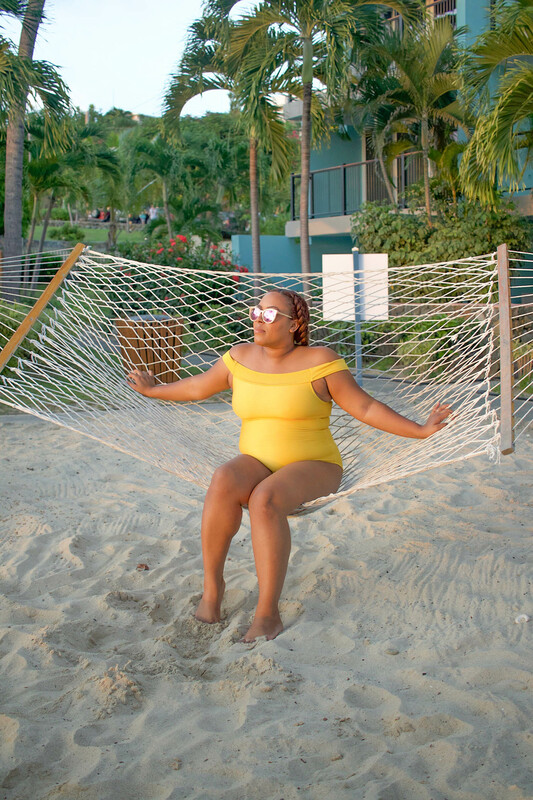 Even though I was missing my family dearly, I couldn’t help but think that this Virgin Islands trip would be very different had they come along. Check out the breathtaking views on the highest point on the island, Mountain Top, 1500 ft in the air. Enjoy the banana dacquiries while you’re there. 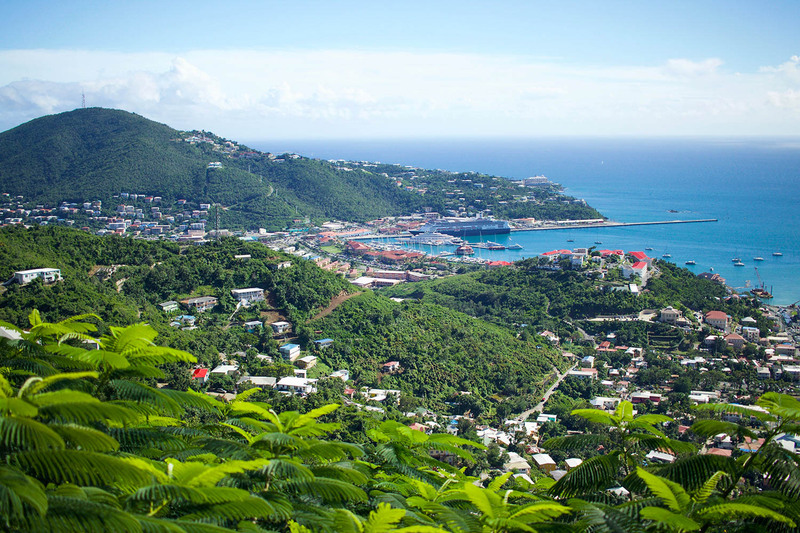 There is of course an endless amount of things to do in St Thomas. While I hope that you’ll start with this list and be happy with the activities on it, I know that everyone likes to do different things while on vacation. 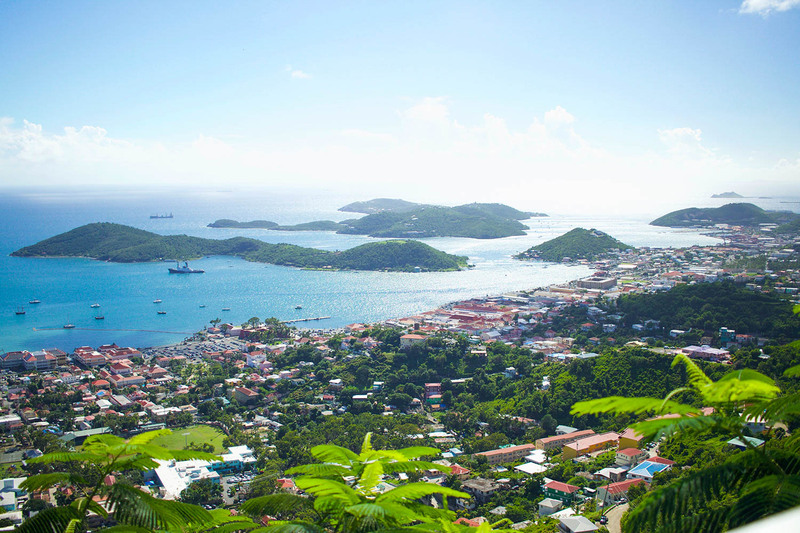 No matter what you choose to do while you’re in the US Virgin Islands, you won’t be disappointed. I wasn’t skeptical at all before taking this trip. My bags were packed and I was ready to have fun. 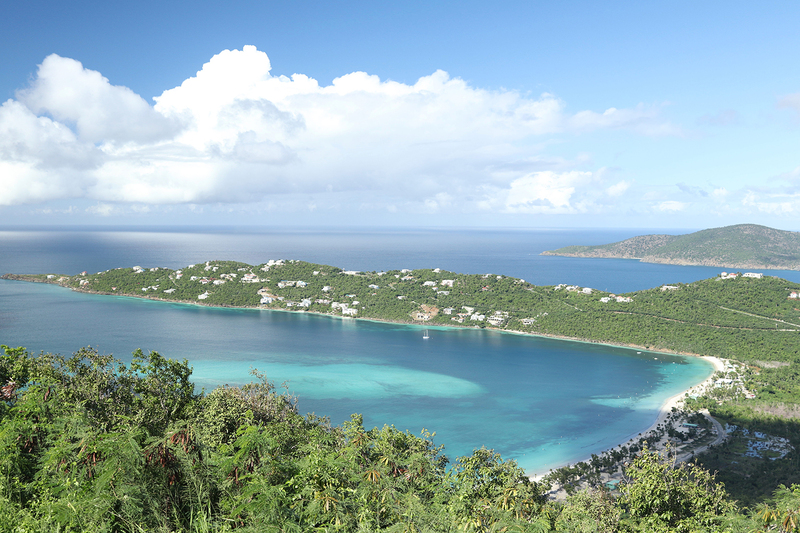 What most don’t realize is that a trip to USVI is a lot easier to plan than most. Orlando International Airport now has direct flights to St Thomas a few times a week through Spirit Airlines. The flights are affordable and in less than 3 hours you can be on the island. Other major airports across the US offer flights to St Thomas as well. If you’re a US citizen, no passport is required to travel to and from the island. However, it’s always good to have in on hand whenever you’re traveling just in case. There are plenty of hotels and resorts on St Thomas. 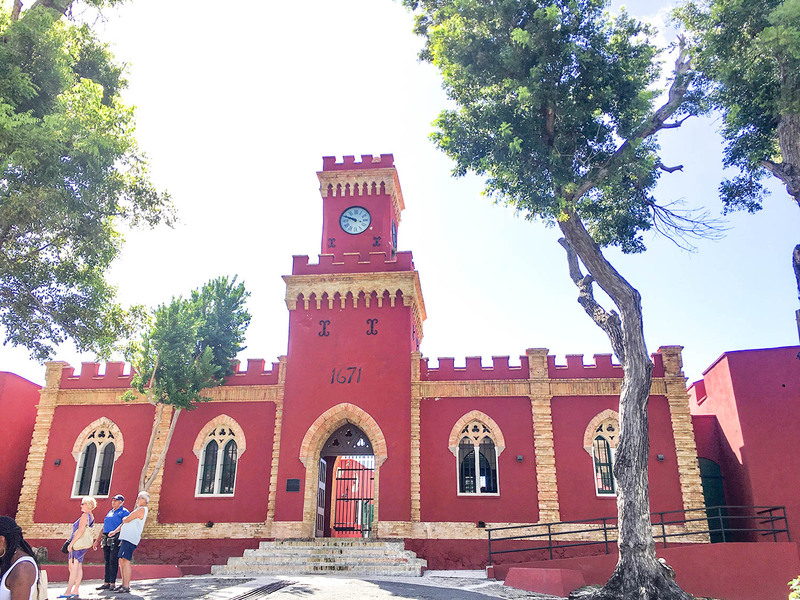 St John and St Croix have accommodation options as well. Vacation packages are a great way to travel. 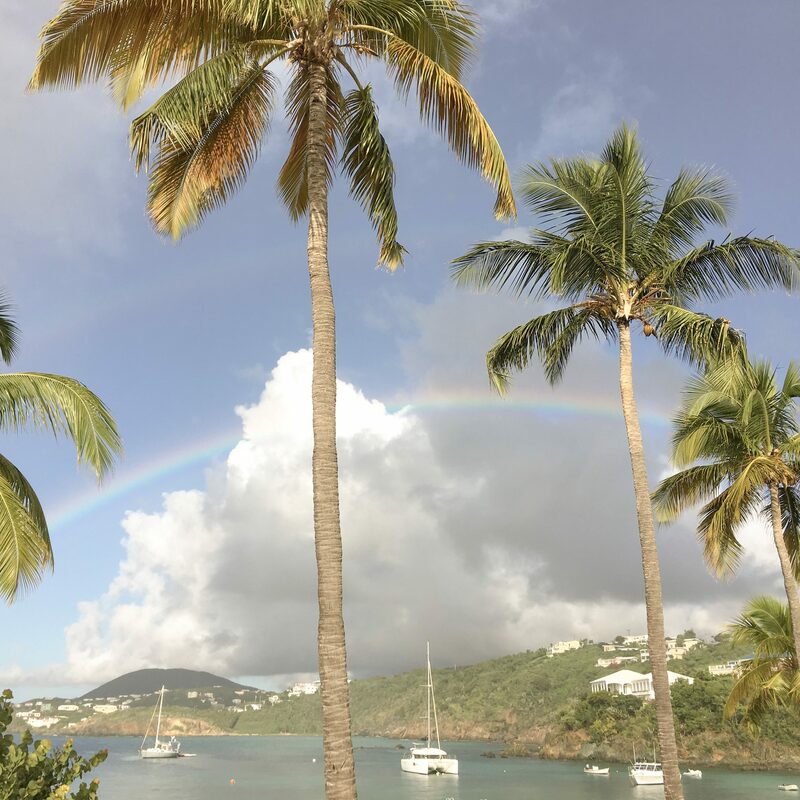 If you’re wanting to visit all three islands while in USVI, consider a package that will allow you to experience all three islands. I experienced the most magical thing on the end of this trip, a rainbow. Now to some, a rainbow might seem like not a big deal at all but to me it got rid of every doubt I had while on this trip. To me, it was a sign from Tristan. It was almost as if he was telling me that I was doing the right thing by going on this trip and experiencing a part of the world alone. Except I wasn’t alone. He was right there with me. 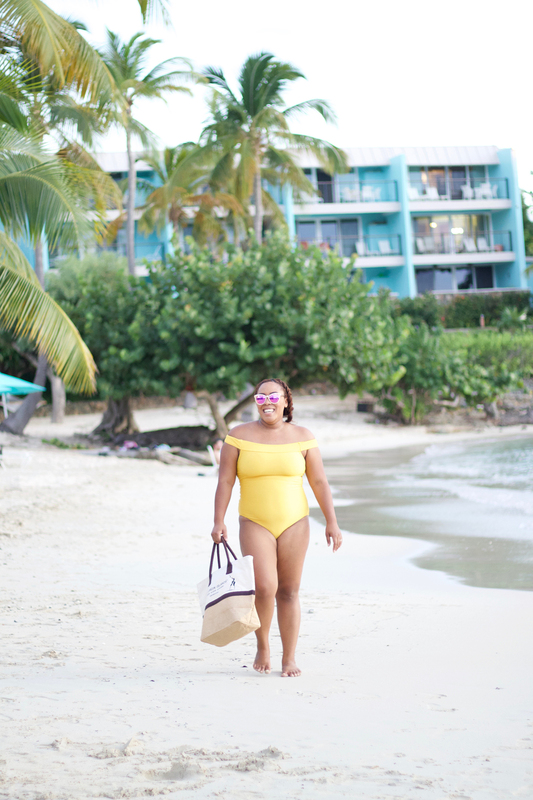 Magical things happened on this Virgin Islands trip. It was exactly what I needed in my life and probably exactly what you need to. Give the island life a try and I promise it won’t disappoint. You might even discover a side of yourself you never even knew existed. 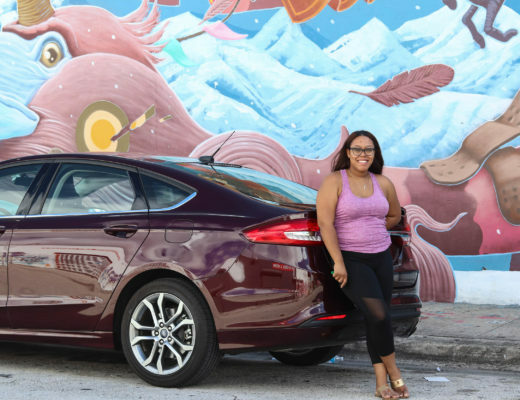 Bianca Dottin is a lifestyle expert, mama, and blogger who loves to share her passion for traveling, cooking, baking, and creating. BiancaDottin.com is using cookies to give you the best experience on our website.